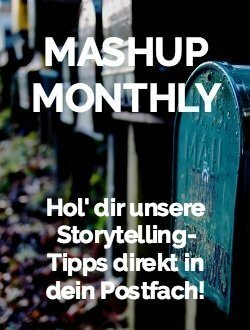 Lifestyle topics live from image-loaded stories and are perfect for a mix of classic PR and influencer marketing. 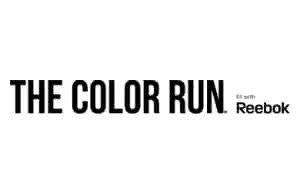 Instagramers as well as editors of relevant consumer magazines get a colorful mix of trends, tips and tests. 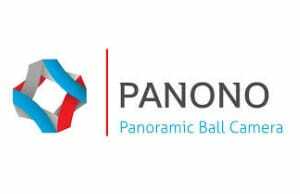 In order to make the products come alive, with events such as Joy Rides or Boot Camps, we always look behind the scenes and show what versatile teams stand behind the entertaining services. 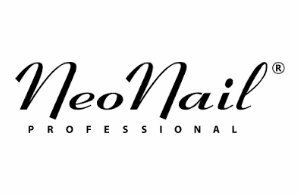 NeoNail is a leading international company offering a wide range of UV nail polish and nail care products. 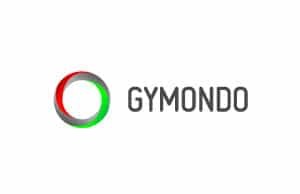 GYMONDO is Germany’s leading online training platform. 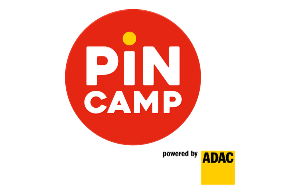 Camping enthusiasts will find inspiration on PiNCAMP through news, travel reports, interviews and vehicle tips. FlyKly’s vision is to beautify the city with eco-friendly means of transportation. 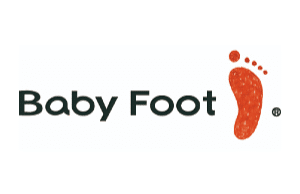 Baby Foot is a natural foot scrub for gentle corneal removal and improving overall foot health. 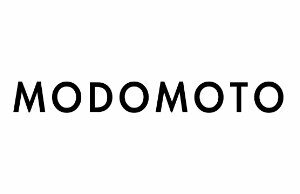 With its personal shopping service on the Internet, Modomoto offers a simple and convenient solution for all men. 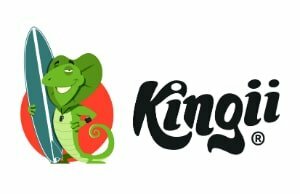 The Kingii vision is to revolutionize safety in the water and to create a new standard in water sport security. 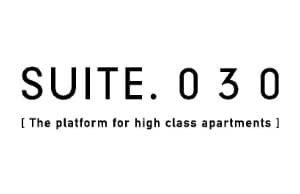 SUITE.030 offers stylish high-class apartments combined with first-class service to sophisticated Berlin visitors. 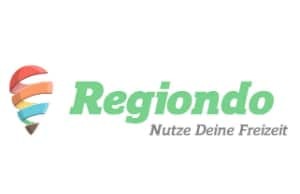 Regiondo is Germany’s biggest lifestyle online market space. 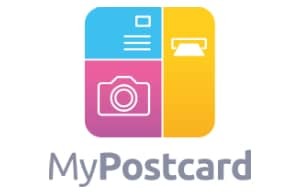 Postcard app with which users can easily send their own photos via smartphone or tablet to any destination in the world. 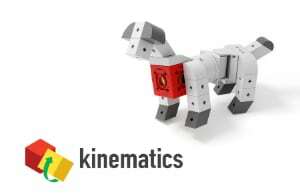 TinkerBots allows even small children to build mobile interactive robots.